I haven't been writing here much - but I have been taking a huge amount of photos. I'm near the end of many rolls, have started an awesome architecture/San Francisco/urban space project with my good friend Devin, and am working on a couple informative photo projects of my own based on lighting and film formats. Creative things are happening and I'm excited to share them! 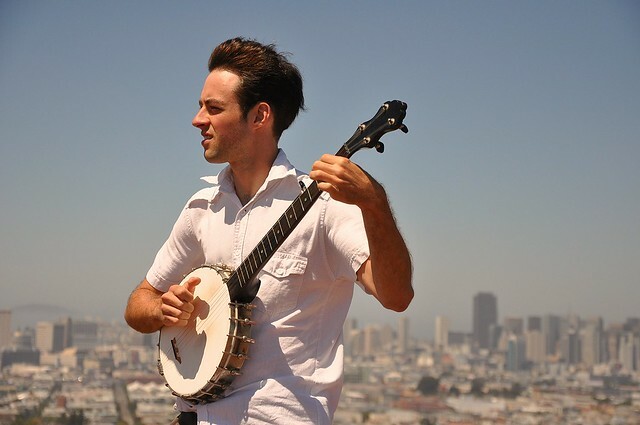 Posted in "Devin M", "Nikon D90", "San Francisco", "adventure", "banjo"